L 502mm x W 122mm. Sublimation Print: 482mm x 100mm. Robust large counter mat which is ideal for point of sale advertising in all retail locations including bars and restaurants etc. The low profile rubber base will not slip or slide and the anti pilling polyester surface is absorbent. Handwashing is recommended to maximise the life of the vibrant full colour print. Sublimation Print: 840mm x 210mm (plus bleed if required). Robust small counter mat which is ideal for point of sale advertising in all retail locations including bars and restaurants etc. The low profile rubber base will not slip or slide and the anti pilling polyester surface is absorbent. Handwashing is recommended to maximise the life of the vibrant full colour print. Sublimation Print: 400mm x 210mm (plus bleed if required). Lightweight chiffon scarf which can be branded in spot colours or full colour on one side. A production lead time of 15 working days applies to this product by air freight and larger orders can be sea freighted on request to reduce the freight cost. A classic riner tee. 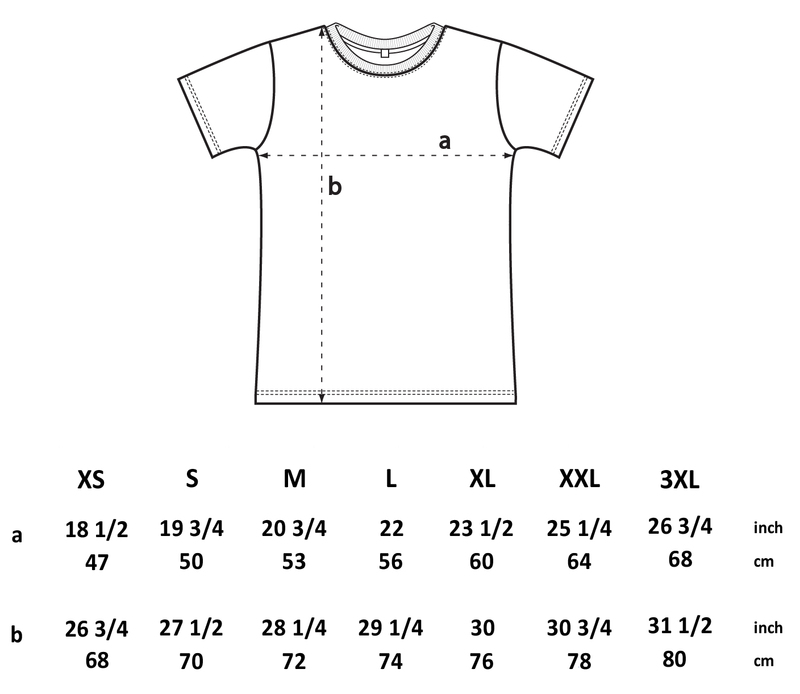 200 gsm 100 combed cotton spandex rib slim fit contrast neck and sleeve line for style. 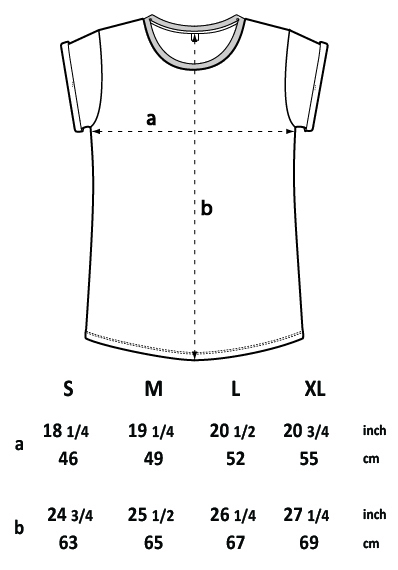 Ladies V-neck stretch top with ¾ sleeves. Made out of 5 mm neoprene, glued and stitched seams, glued in base and zip closure. Made to fit 750ml beer bottles. Available in full colour print or single colour neoprene. BPA free 750ml drink bottle that is manufactured from food grade polyethylene which is recyclable. It has a screw on lid that features the patented X-Stream non drip, self-sealing drinking valve. The bottle and lid can be mixed and matched in any colour combination from the colour palette at no extra cost. Silver, Frosted Natural (bottle only), White, Yellow, Orange, Pink, Red, Bright Green, Dark Green, Teal, Light Blue, Dark Blue, Navy, Purple, Black. Affordable 700ml translucent drink bottle that is manufactured from Tritan which is shatterproof, odour resistant, BPA free and can be recycled. It has a secure screw on lid with a carry handle and can be presented in an optional black gift box. Handwashing is recommended. Clear, Orange, Red, Bright Green, Dark Blue, Black.